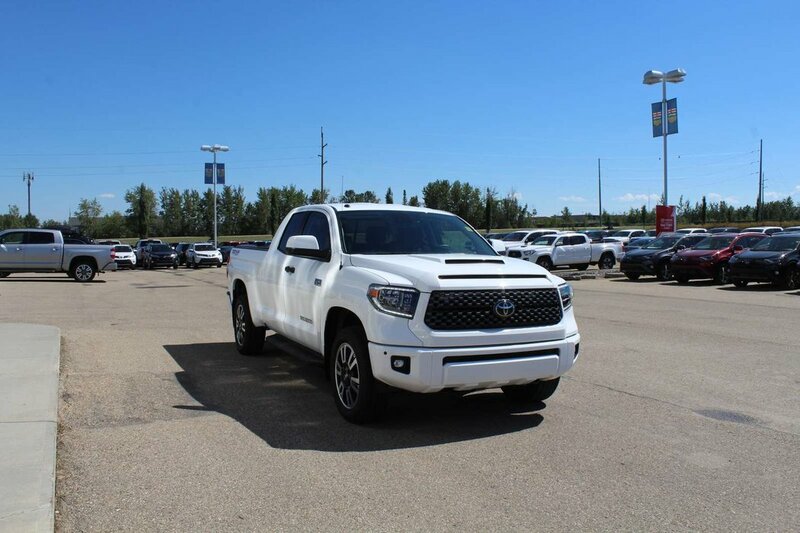 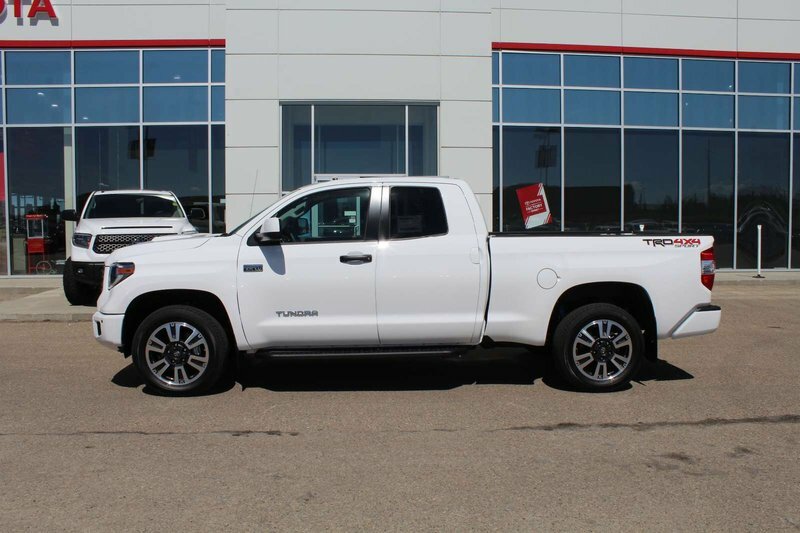 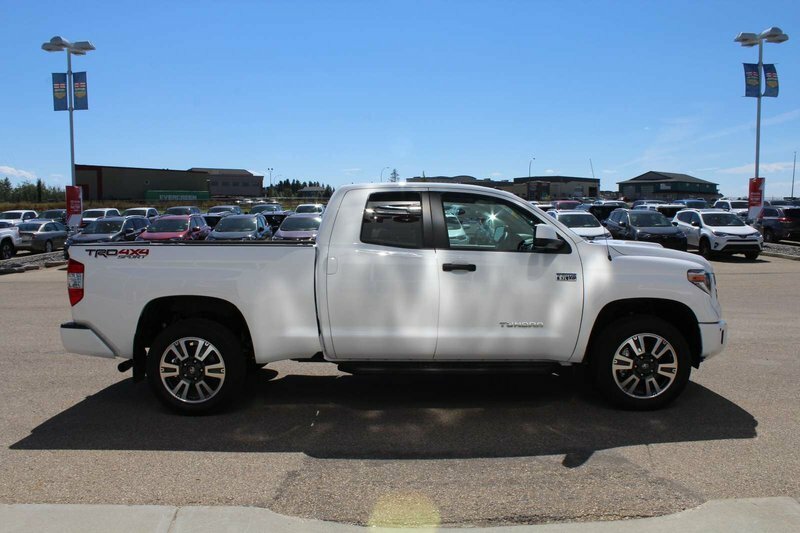 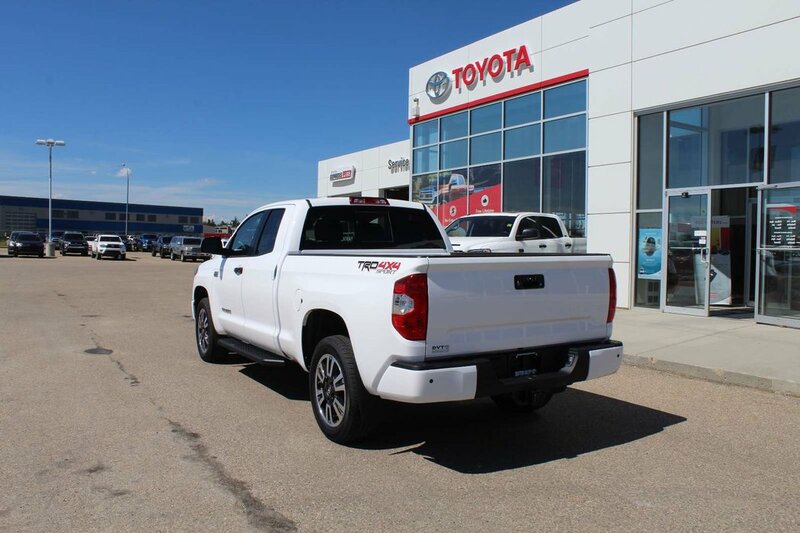 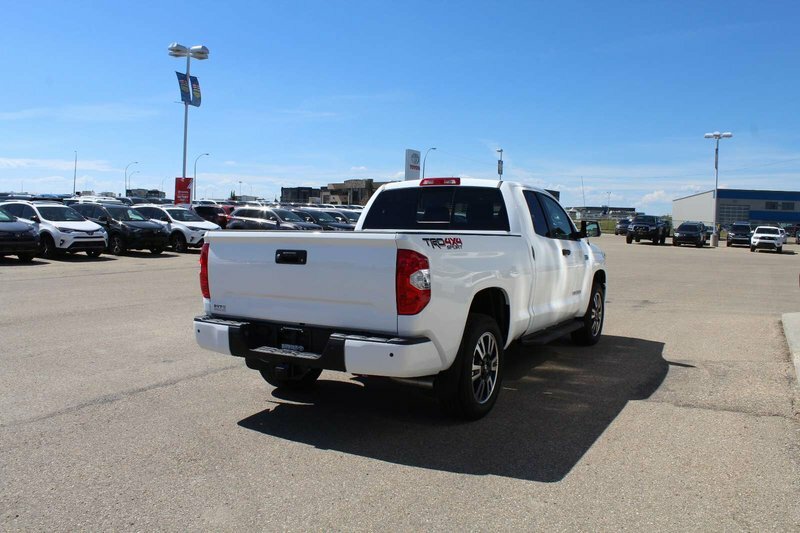 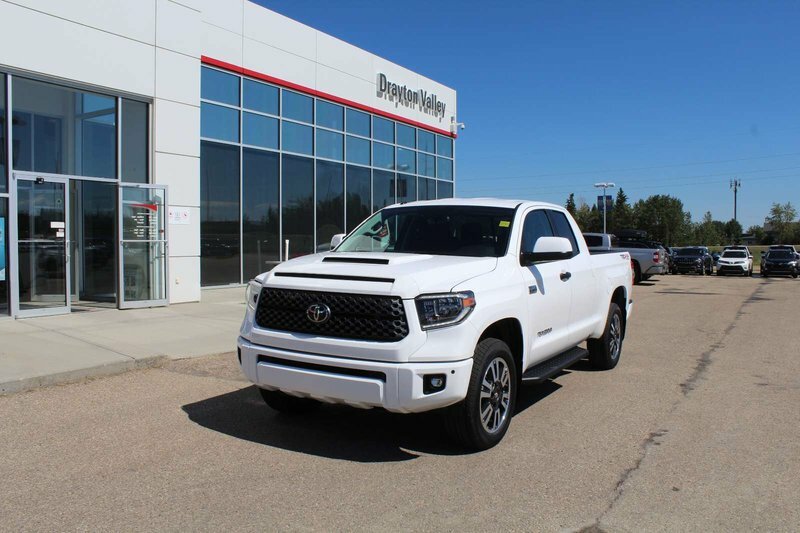 Rigorously tested and ingeniously capable, the 2018 Tundra has a bold, chiseled exterior that includes a brand new front grille and headlight treatment and features heated power-adjustable folding mirrors, air conditioning, a heavy duty tow package and locking easy lower lift tailgate. 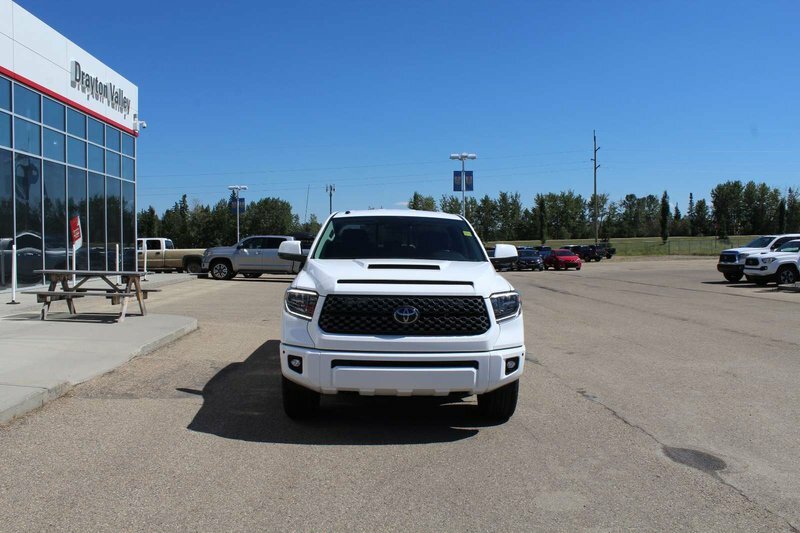 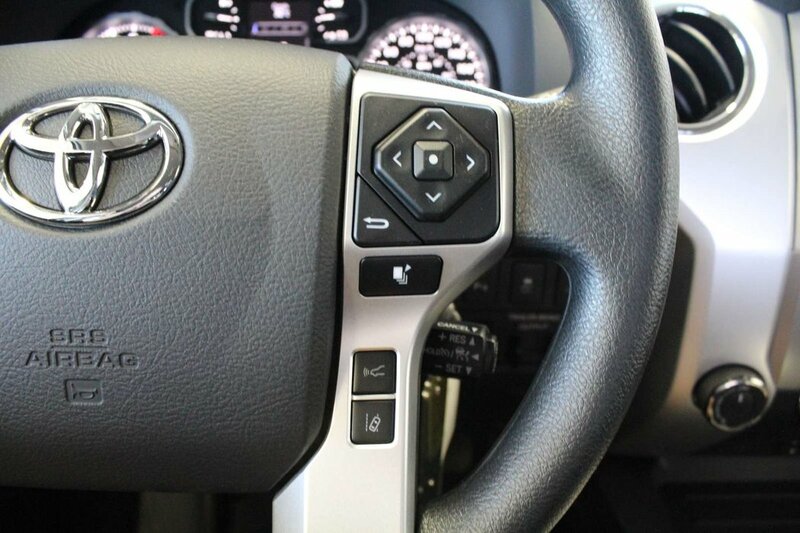 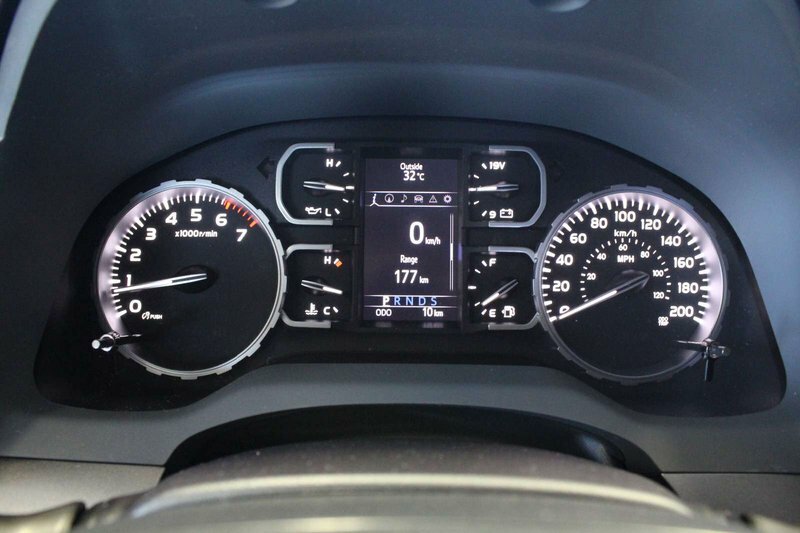 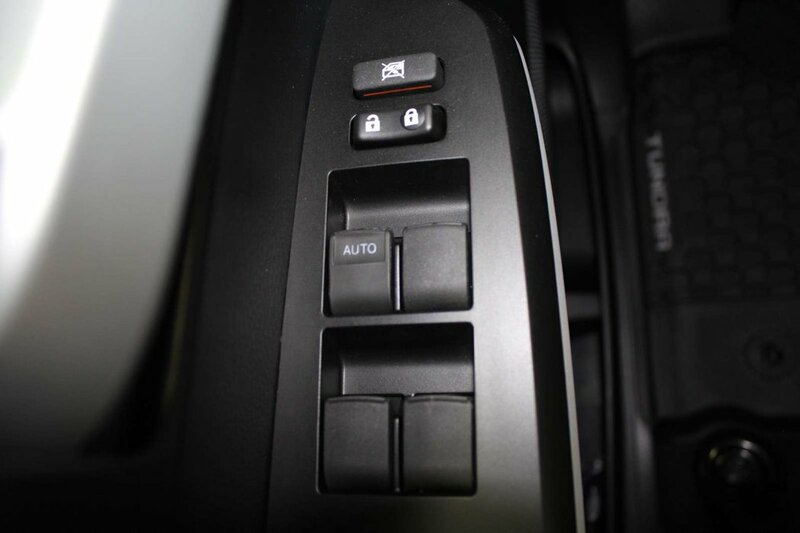 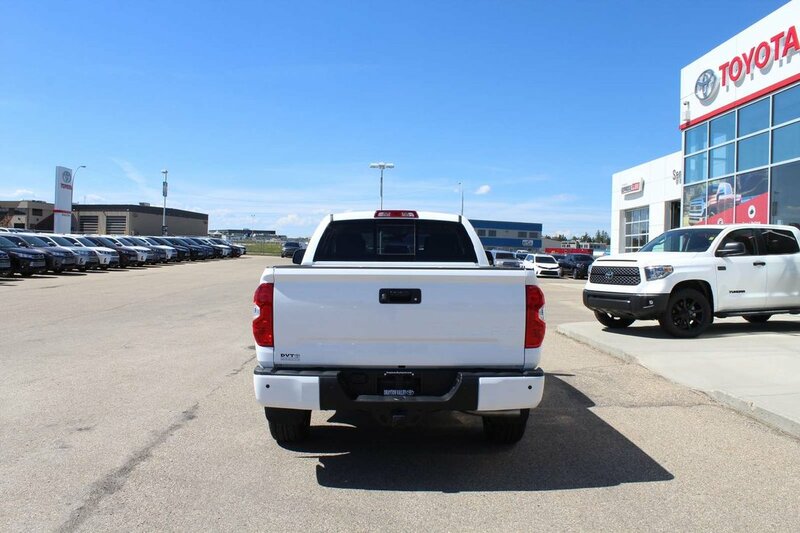 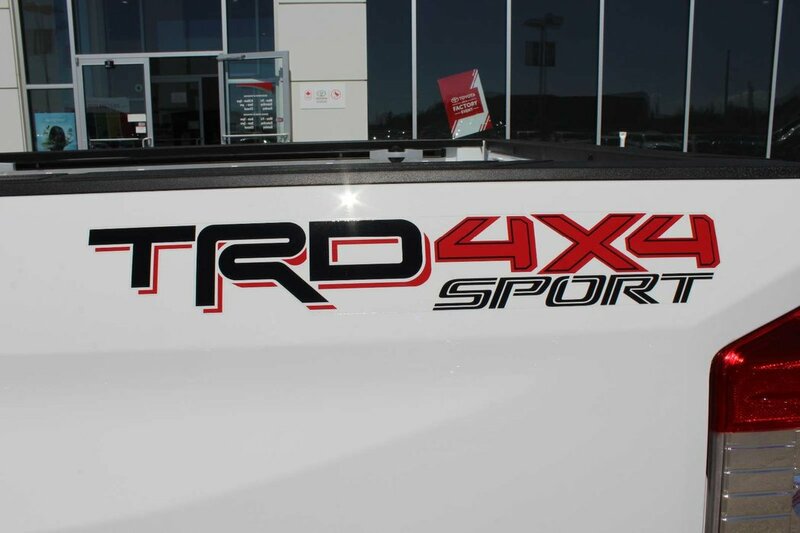 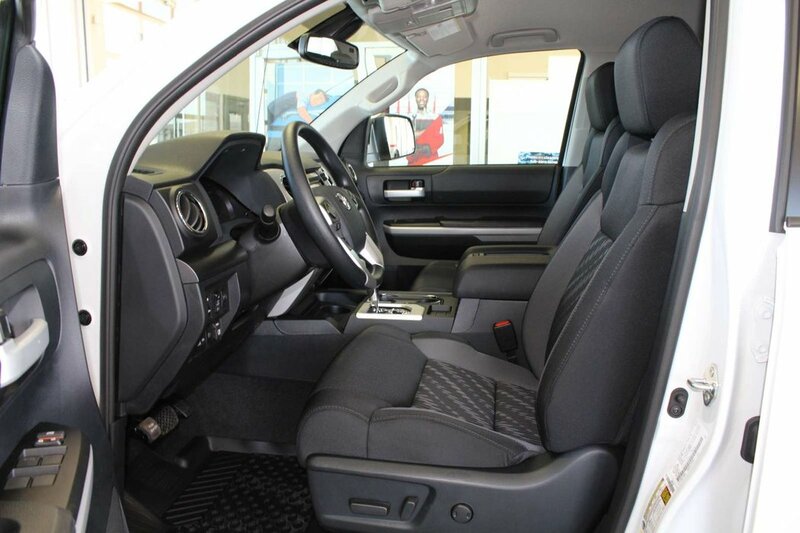 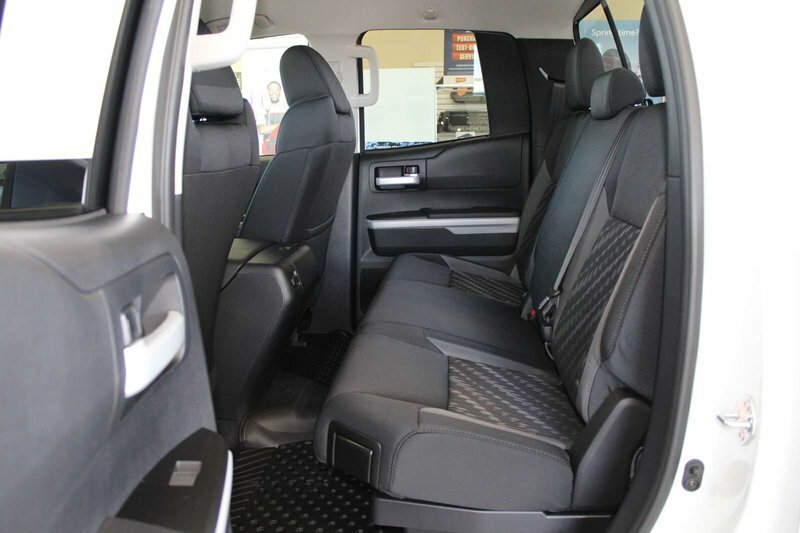 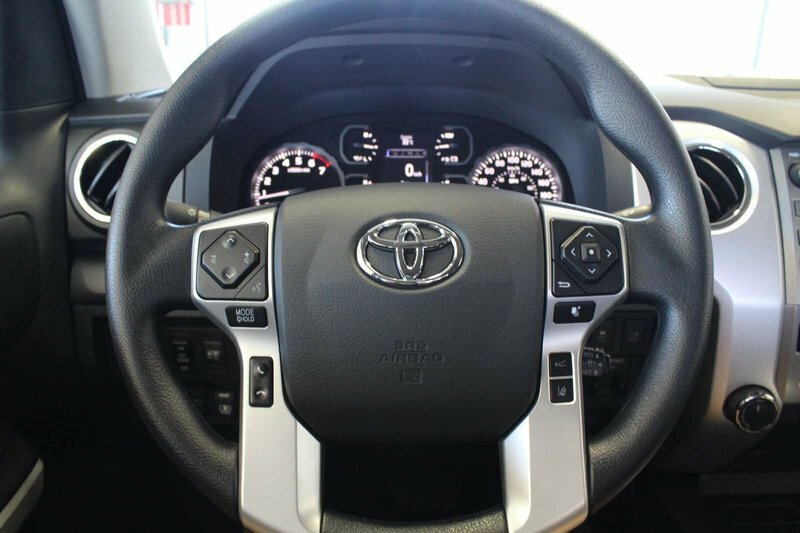 The Tundra is powered by a 5.7L i-FORCE V8 engine and a 6 speed transmission giving it 381 HP and 401 lb ft torque. 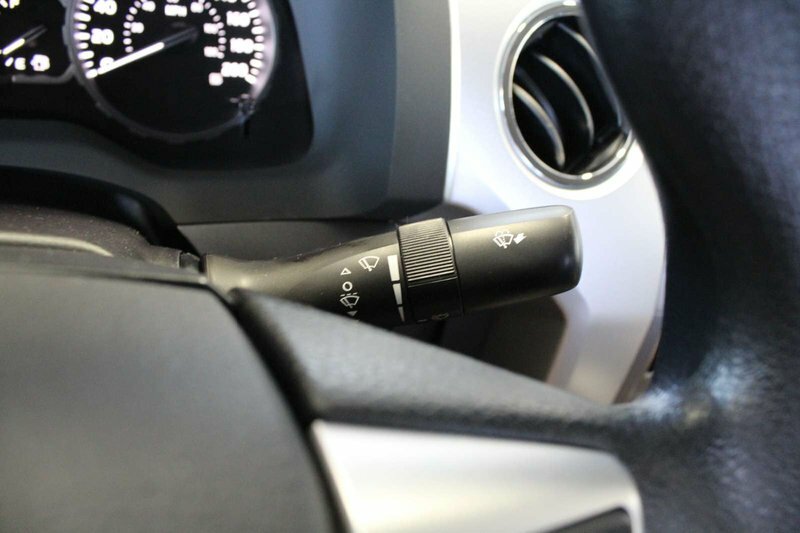 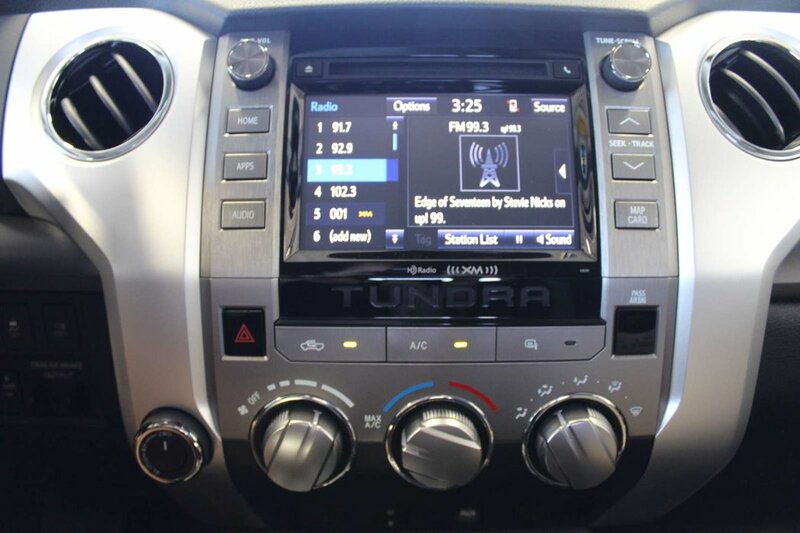 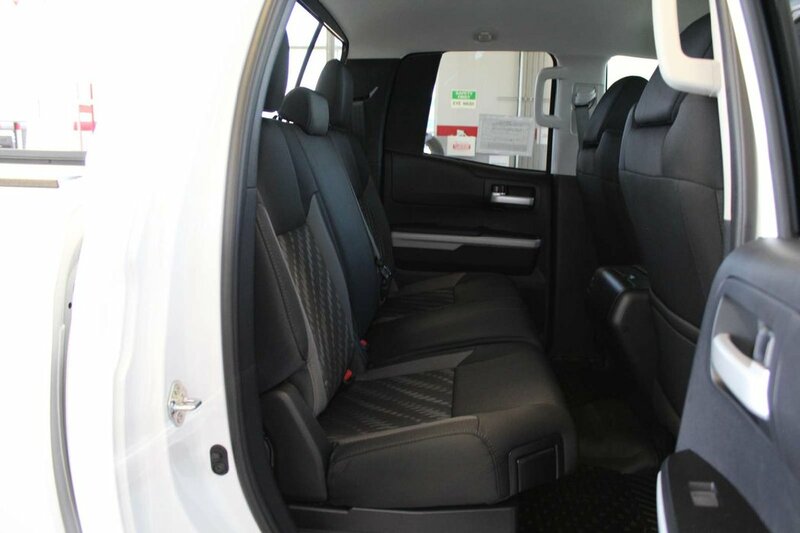 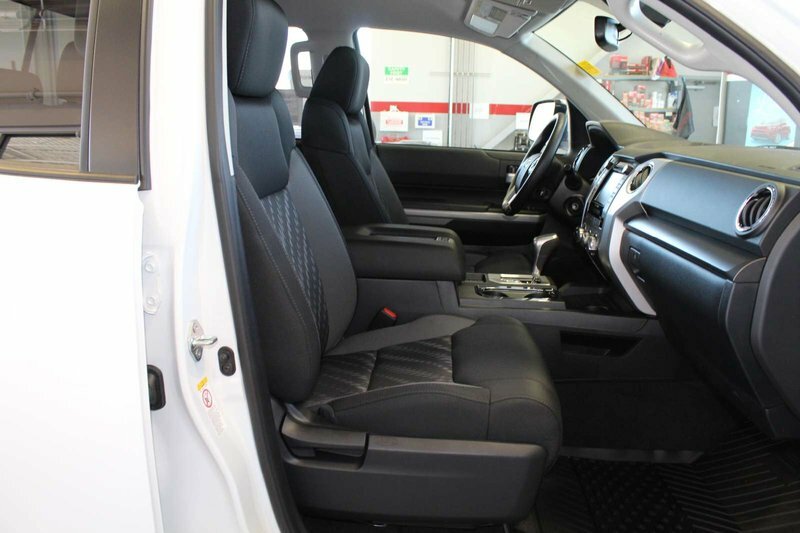 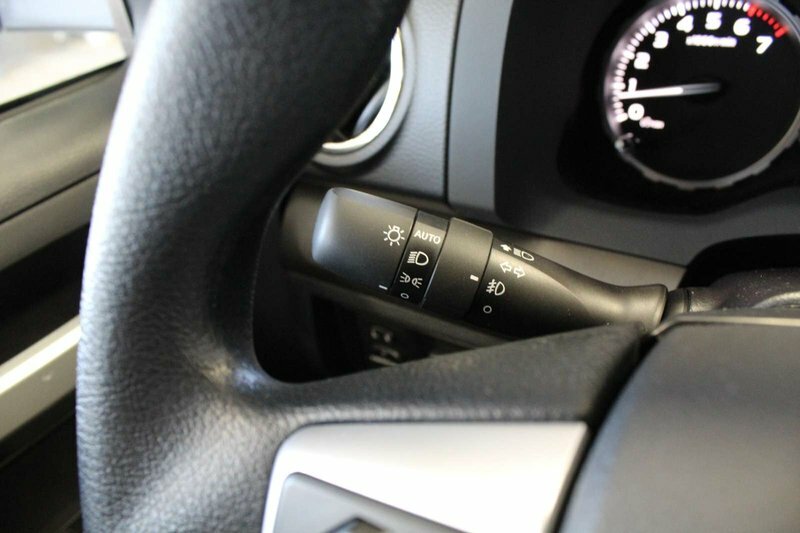 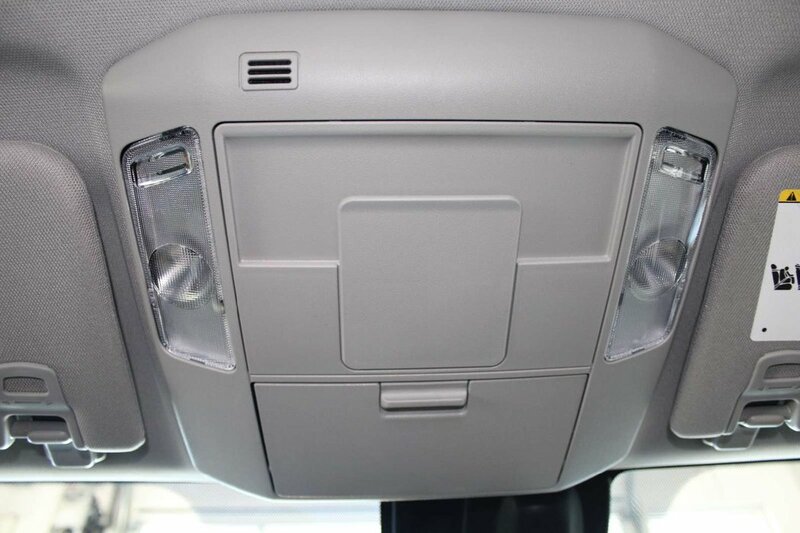 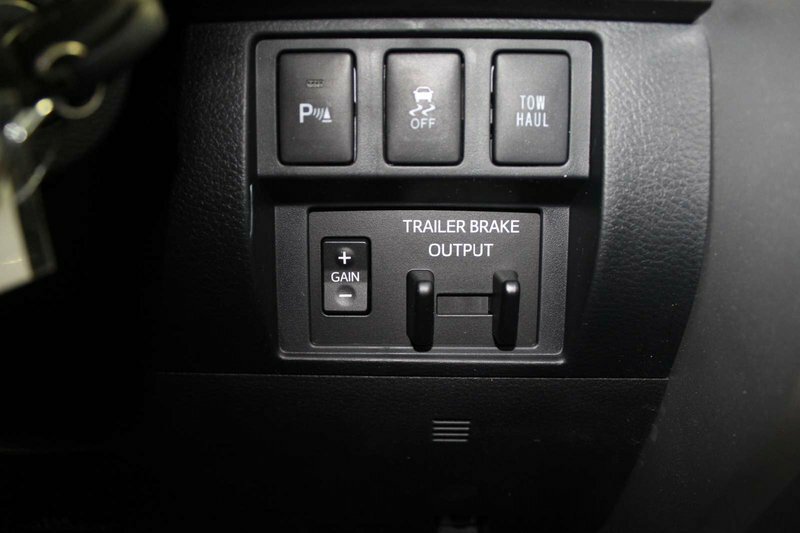 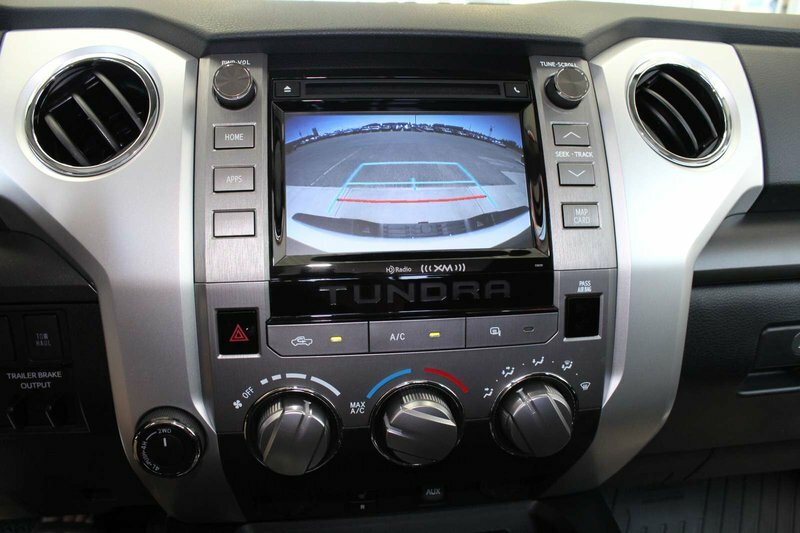 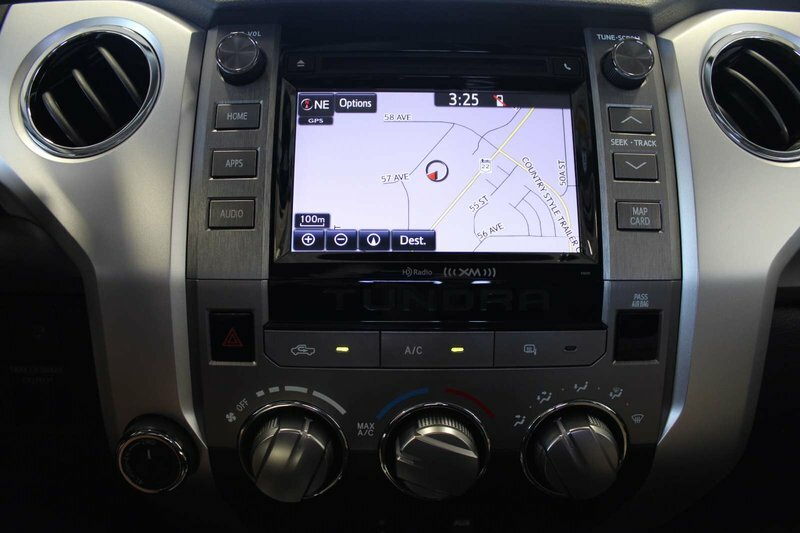 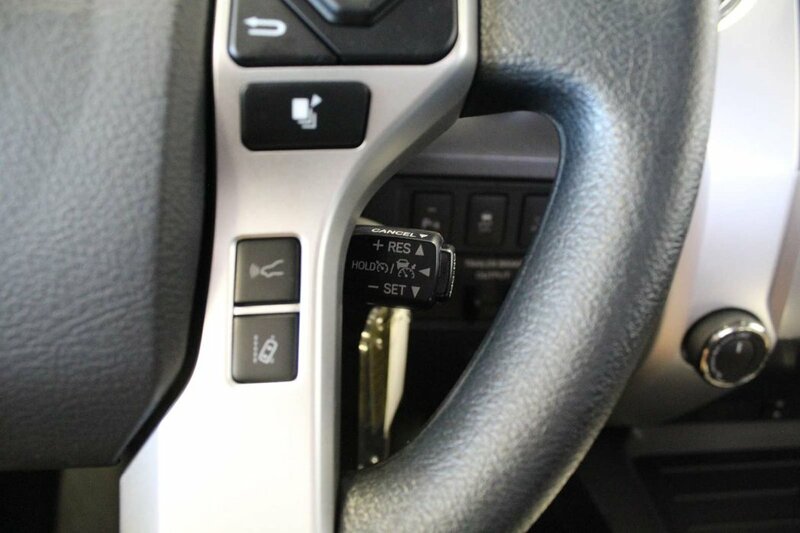 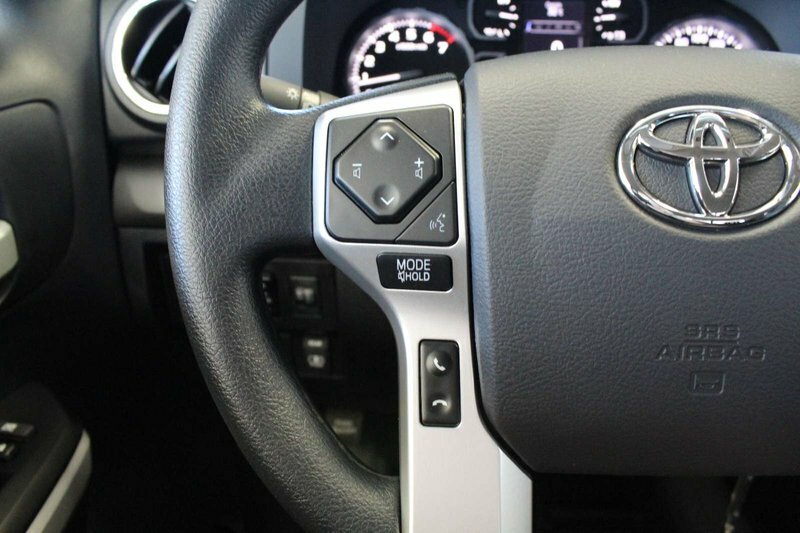 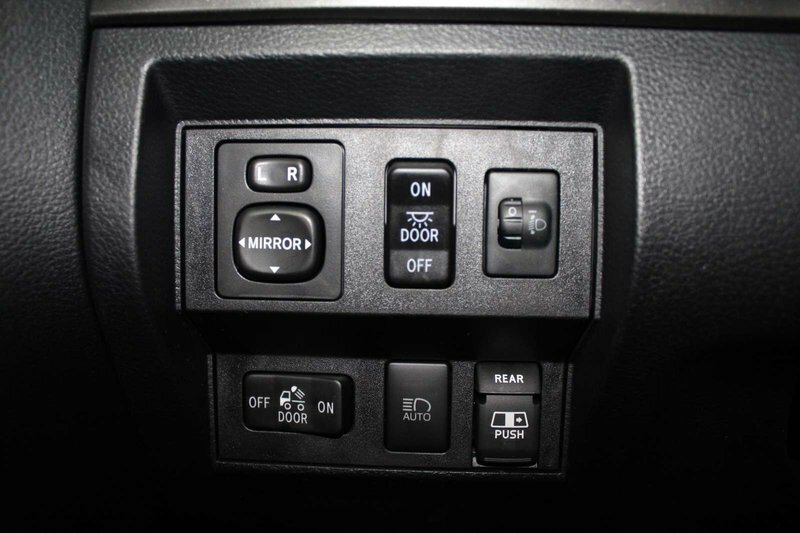 Standard equipment includes 7” touch screen, 4.3” multi information display, XM Satellite Radio, bluetooth with voice recognition, heated seats, back up camera, 8 way power driver seat, keyless entry, Rear Privacy Glass, 6.5 ft cargo bed with tie down cleat system, running boards and Toyota Safety Sense (TSS-P) which includes Pre Collision System, Dynamic Radar Cruise Control, Lane Departure Alert and Automatic High Beam.